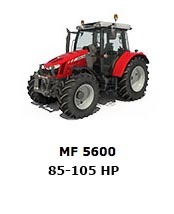 Massey Ferguson Tractor Dealers. Darmacag Silvan specialise in sales parts and repairs. On-site servicing also available. 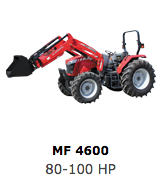 23 - 25 HP The MF GC1700 Series tractors are designed to make light work of big jobs. Yet, their compact size and versatile handling mean they’re ideal for small properties. 39 - 74 HP The Massey Ferguson 2600 Series is a rugged line of utility tractors that are built to get the job done. With models ranging from 38 to 74 engine horsepower. 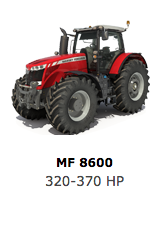 84 - 102 HP If you’re looking for a compact and straightforward tractor, which is easy to drive but still boasts an excellent amount of agility, power and stability, then the MF3600 Series is for you. 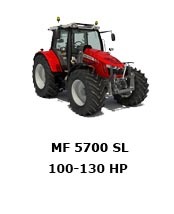 80 - 100 HP The versatile MF400 Series are simple to operate, easy to maintain and built to last, with an excellent range of upgraded features that have been designed with you in mind. Full range of Massey Ferguson Tractors available at our Silvan dealership. From 23 HP to 400HP. 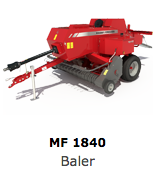 Massey Ferguson Groundscare, Hay Bailers and Tele Handlers are included in our extensive range of products. 80 - 100 HP The simple ability to switch between forward to reverse repeatedly, without clutching, exponentially diminishes your fatigue when expanded over a long workday on the farm. 74 - 100 HP To ensure customers have the most suitable specification for their operation, there are two specification variants, Standard and Essential, available in the MF4700/MF5700 Series model ranges. 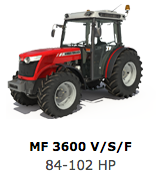 85 - 105 HP The MF5600 Series is designed to deliver high performance from early dawn to late into the night. We know cab comfort and convenient controls are not luxuries – they are essential. 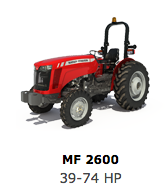 120 - 140 HP With the MF6600 Series, Massey Ferguson introduces the very latest in 4 cylinder engine technology to a power band that previously was the domain of 6 cylinder tractors. 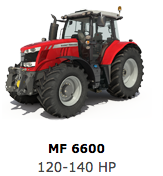 140 - 255 HP The new MF7600 Series is built around our trademark standards of award-winning, innovative and advanced engineering. But that’s only the beginning..
320 - 370 HP Like its exterior, the MF8600’s interior is modern, uncluttered and ergonomically sound, offering you the ultimate operating space. 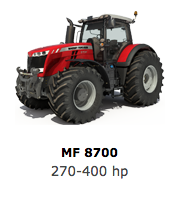 270 - 400 HP The new MF8700 series represents the pinnacle of Massey Ferguson’s engineering achievements. It’s topped by the most powerful tractor we’ve ever made, a flagship model that surpasses 400 hp in a conventional design. Equipment for estates, parks and open spaces. Utility vehicles effortlessly move men and equipment around large sites, while protecting turf. Our quality mowers make light work of maintaining ornamental areas, while tillers move easily through the soil to enhance landscaping or make it more productive. Hay Equipment solutions for all crops and needs Massey Ferguson conventional, round and big square balers engineered to last and designed to get the maximum material in each package for easier handling, storage and use. Massey Ferguson Tele Handler MF9407S Handling jobs effortlessly and efficiently, the MF9407S provides you with the optimum accessibility and manoeuvrability that you require. 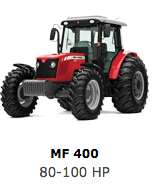 100 - 130 HP The MF5700 SL Series your go-anywhere do- anything tractor. 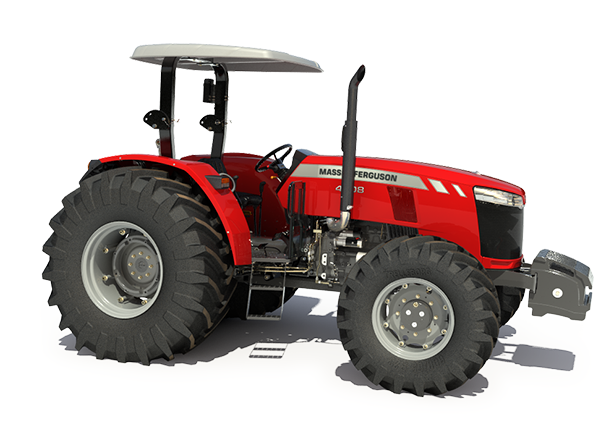 Triunphed winning Tractor of the Year 2016 in the "Best of Utility" category, acknowledging Massey Ferguson's engineering.